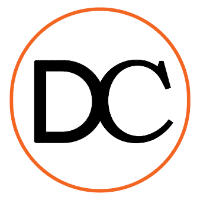 Guest post by Duncan Palmer. 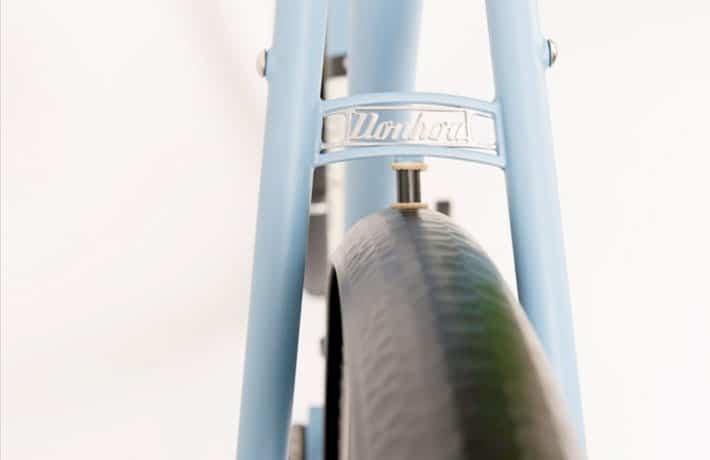 A discerning cyclist needs a discerning bicycle to ride and recently Duncan Palmer from Made Good spoke to frame builder Tom Donhou and learned more about the discerning bike frames he builds. I love the aesthetics of bikes. 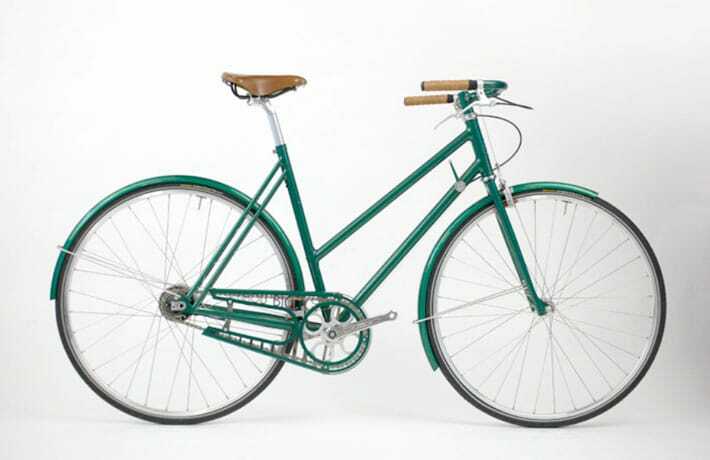 I consider the bicycle to be one of the finest inventions that mankind has ever produced as well as one of the most beautiful, both aesthetically functionally. I could (and often do) spend hours looking at bikes and the details that adorn them; marveling at lugs, stems and seat stays. I think bikes of all kind are wonderful, from track to dutch to carbon racer, but most of all I love hand built steel frames. They may not be the biggest sellers, but they have endured and as well as the established builders like Mercian that are still making gorgeous bikes there are some outstanding young frame builders who are at work. 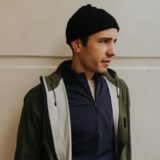 I was asked to write about different frame builders, and in this first of a series I will be profiling one of the best newcomers to emerge in recent years: the award winning Tom Donhou. Tom fell in love with bikes and cycling at an early age, when he got his first BMX and would watch his Uncle work on recumbents. 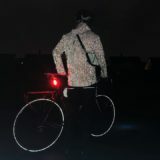 He moved on to having a road bike, and then a mountain bike, and whilst studying design he worked as a bike messenger. He has had many adventures on all manner of steeds. 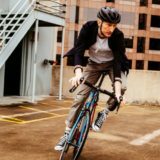 Tom is now based in Hackney, having built his reputation up on the outskirts of Norwich (also home of Mike Burrows, designer of the legendary Lotus bike that Chris Boardman won his Olympic gold medal on in 1992). 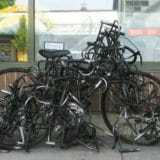 He has quickly established himself as an exciting and respected frame builder. In 2011 he won the Best in Show award at Bespoked Bristol UK Handbuilt Bicycle Show, a huge honour for any self-respecting frame builder. Duncan Palmer: So when did you first start building bikes, Tom? Tom Donhou: I started building frames professionally two and a half years ago, although I built my first frame for an A-level project back in school. I have been building up bikes all my life. DP: Why did you choose to start building bikes for a living? 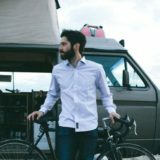 TD: Design and bikes are my two passions. I had a Eureka moment near the Gobi Desert whilst camped up at the side of the road cycling across China, thinking why the hell hadn’t I thought of combining the two before. That dusty bit of scrap ground was where Donhou Bicycles was thought up, at about 4 in the morning whist I was being kept awake by the endless coal trucks rumbling past. I wanted a “something” that was my own. I wanted something that was independent, something that had minimal impact on our world, something lasting and something that I had control over. 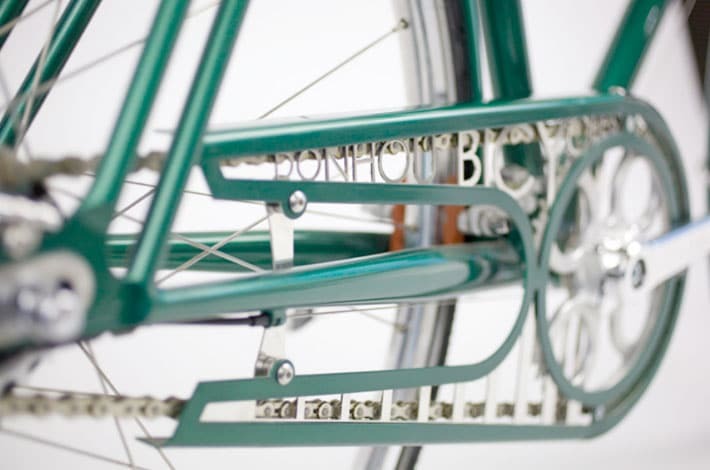 Donhou Bicycles is all of that. DP: What sets you apart? Do you have any design or build trademarks? TD: I guess you could say the Donhou Bridge is an obvious ‘trademark’. It incorporates the Donhou logo. However, I would say my overall style is my trademark. You can tell a Donhou, not by any one thing that jumps out at you but more by the well thought-out execution. I think what sets me aside is that I approach the bike as whole. I’m a frame builder but I don’t just build pretty frames. I build a frame (sometime pretty, sometimes handsome!) 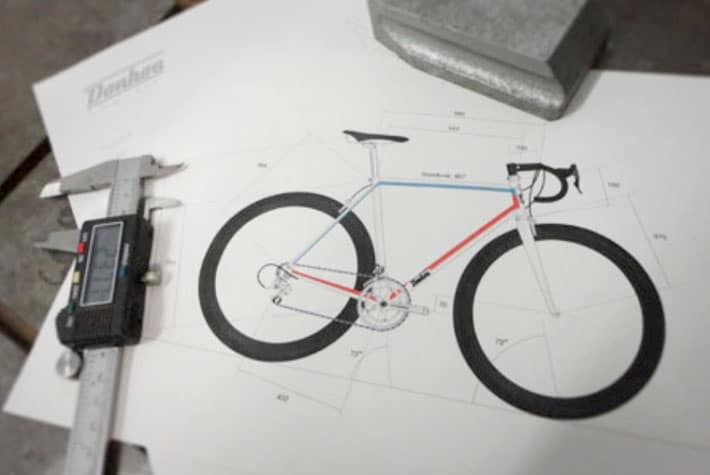 but also design and spec a bike to fit the customers needs exactly, to the extent of having one off components made if needed. DP: Why do you make frames the way that you do? TD: I choose to build in steel because it is a great material for a custom builder. You can get creative with it and there’s plenty of choice of tubing etc. The main reason is that it’s fit for the purpose of which I build my bikes. Namely, for people like you and me who ride bikes daily. I don’t get asked to build race bikes for top pros, but if I did I’d maybe spend thousands on research & development and build a carbon one. 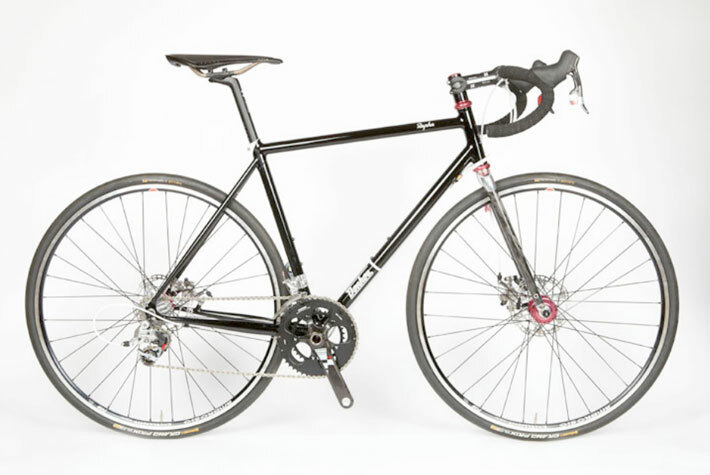 I build bikes for people to commute on, to ride through the alps on, to go to shops on, to ride sportives on… Steel is the most suited material for the kind of bikes I build. DP: What’s your favourite type of bike to build, and do you have a particular favourite frame that you have made? DP: Who, or what, is your inspiration? 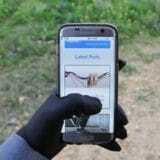 TD: I have to say that inspiration comes from all over at any time! DP: Finally, if you make a bike for anyone, who would it be? TD: It wouldn’t be a specific person. 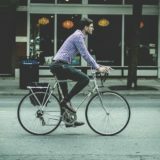 I want to build a bike for for the masses! If you would like to have your dream bike realised, then Tom would clearly be a great choice. 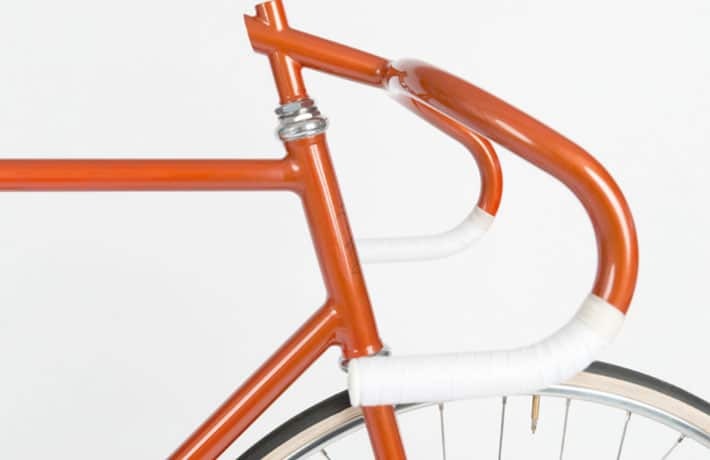 He is enthusiastic, grew up with bikes and makes gorgeous and functional frames. Get in touch with him through his website or Twitter and who knows? You could be showing off that Donhou bridge to your jealous pals in the near future! Duncan is head writer for madegood.org. You can follow him on Twitter – @cyclodunc. 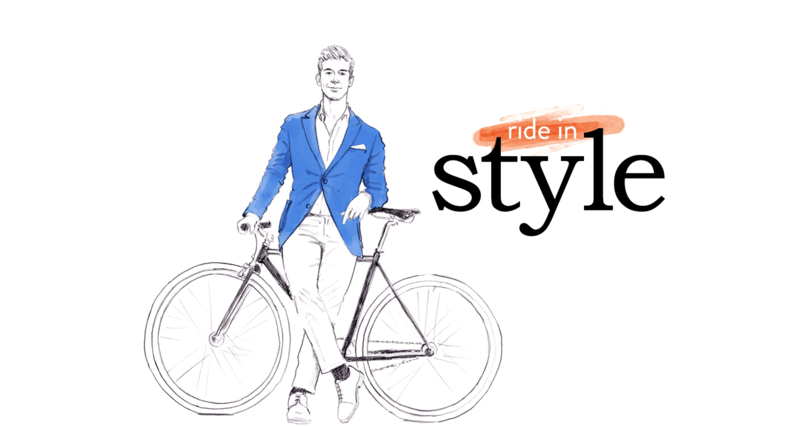 MadeGood (@madegoodbikes) provides free, high quality bike repair videos and tutorials.